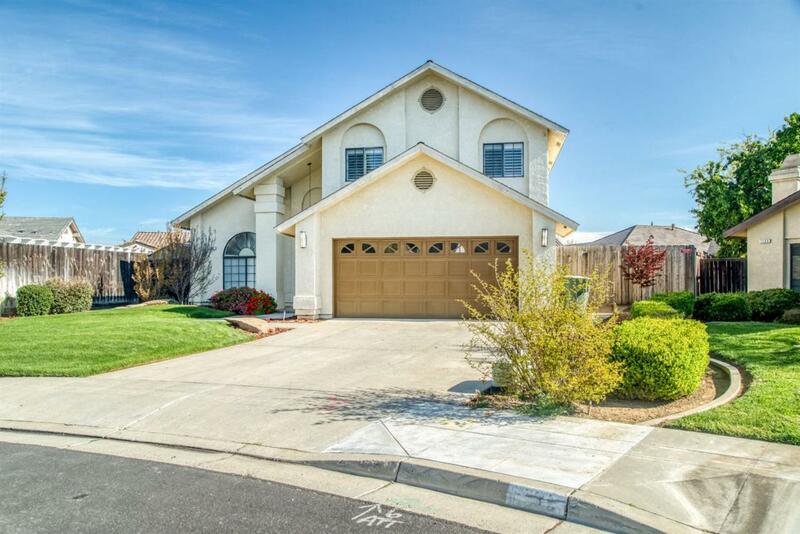 Buchanan High beauty with a pool & owned solar! 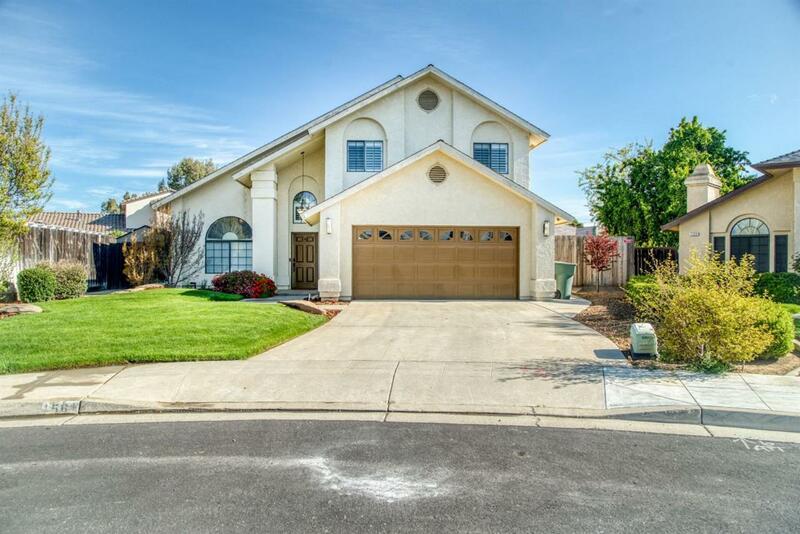 An awesome home tucked away in an elbow of a super clean and quiet neighborhood, walking distance to Century Elementary & Century Park. A generous pie shaped lot provides plenty of room for play in the pool and custom built kids playhouse out back, as well as a great setting for summer BBQ's & get togethers. Great layout with two living areas as well as a dining area off the huge kitchen on the first floor, with the very spacious master suite & additional two bedrooms upstairs. Many newer upgrades including newer energy efficient pool pump, fully owned solar, custom pool fencing, smart thermostat, custom concrete work & custom plantation shutters throughout most of the house. Tons of storage & counter space in the kitchen with granite counter tops as well as a built in breakfast bar. 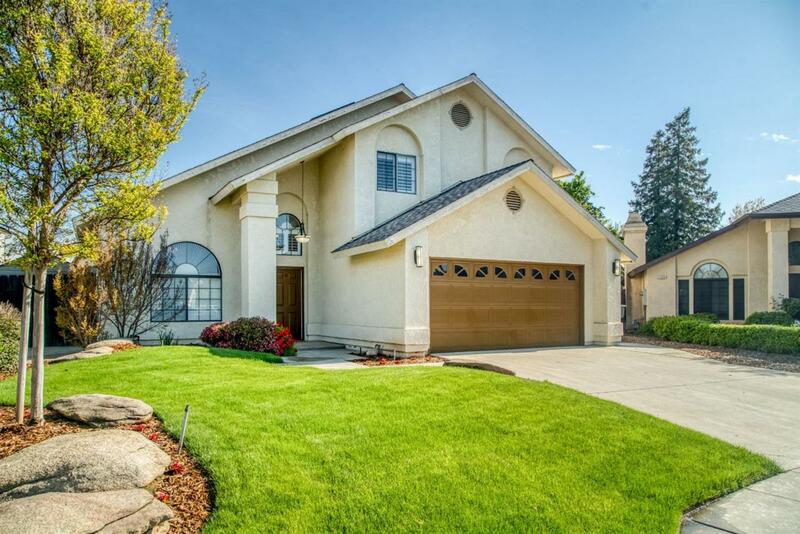 A nice sized laundry room & a fully finished two car garage finish this home off! 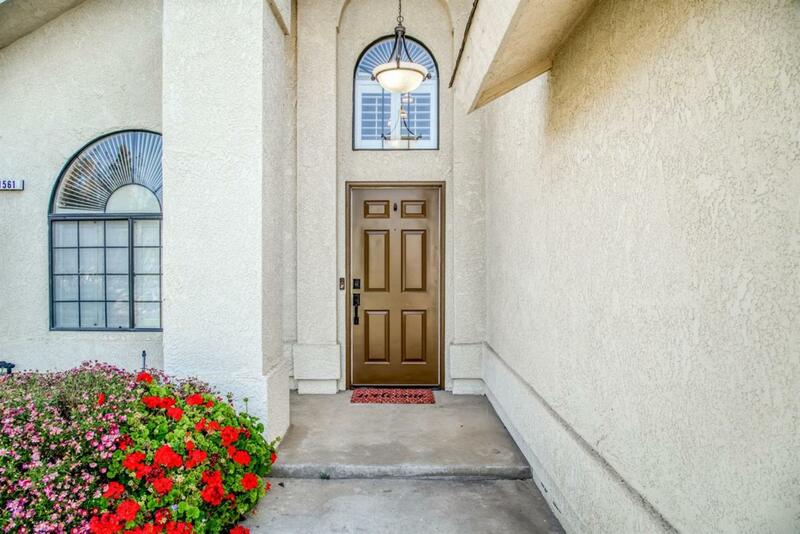 Great value at this price & a highly desirable area!